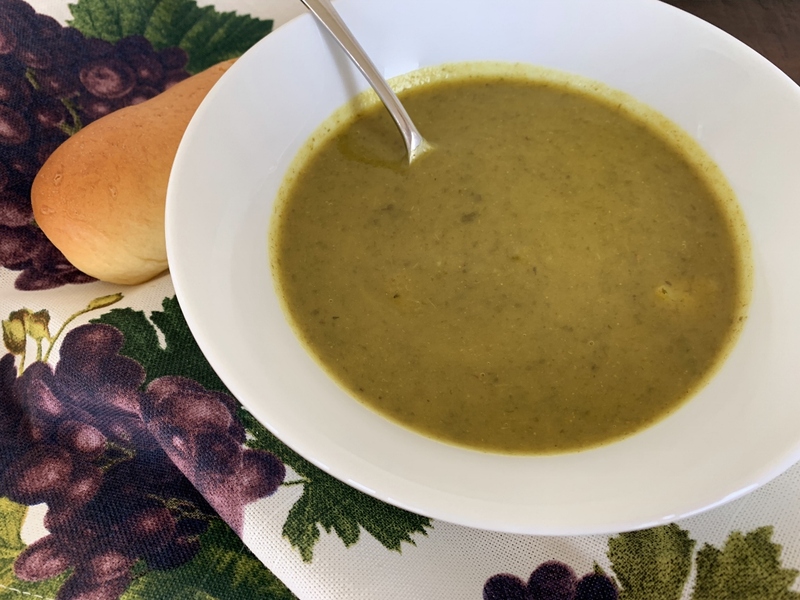 Instant Pot Spinach Potato Soup - Recipe! - Live. Love. Laugh. Food. 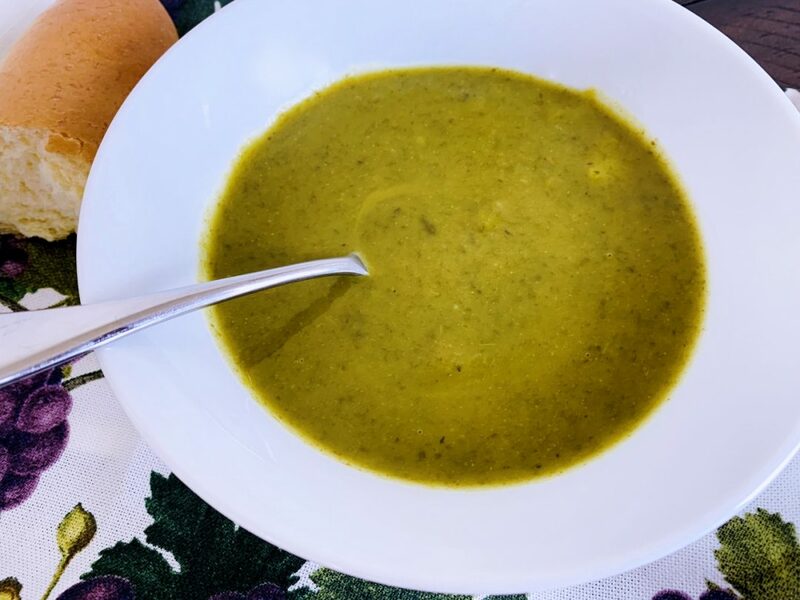 Instant Pot Spinach Potato Soup – Recipe! There’s no mystery that eating more greens makes us all feel healthier and improves our bodies, but eating salad everyday doesn’t always seem like enough. 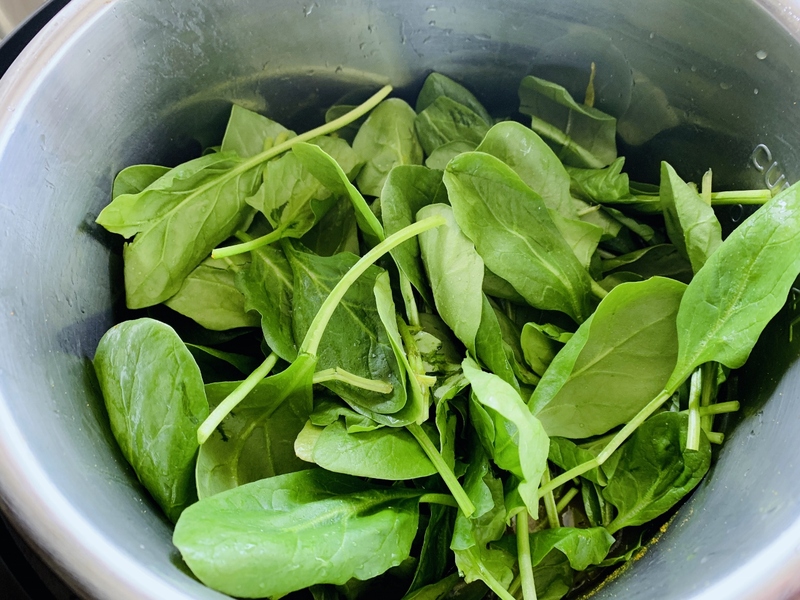 During the wintertime adding a bunch of greens into soups or stews does boost vitamins and texture, and allows vegetables like spinach, kale and collards to shine. Using an instant pot or electric pressure cooker creates soup in minutes, and does especially nice work on root vegetables like potatoes. The intense heat breaks down spuds in a matter of minutes, while infusing dried spices into a brothy combination that’s mouthwatering. 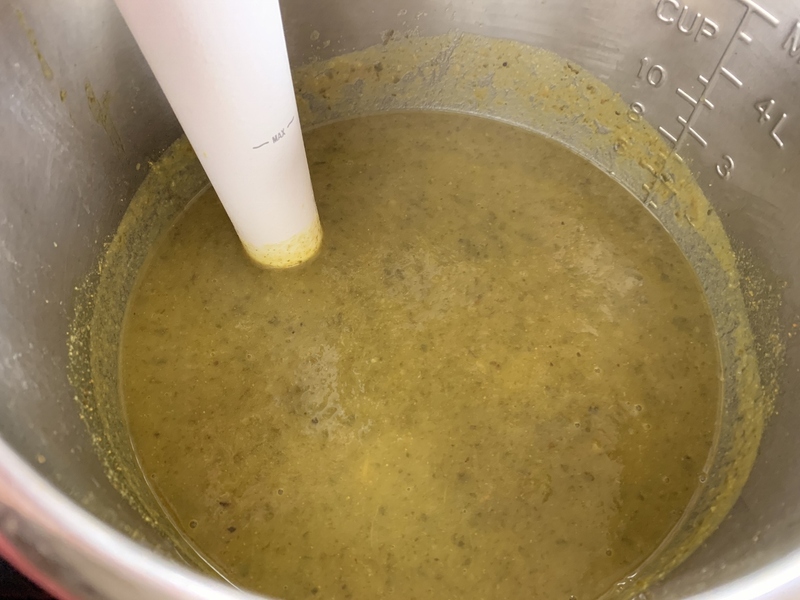 In this soup recipe, I added cumin, coriander, turmeric and a pinch of cayenne to intensify the situation and impose the earthiest of flavors. The spinach amplifies the soup into the greenish of hues and turns a more traditional potato soup into a work of art. 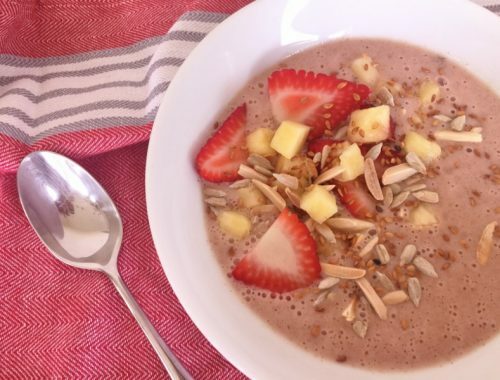 The taste is slightly tangy with a magical creamy finish and leaves you not only warm on the inside, but heading to the kitchen for another bowl. *You can prepare this soup on the stove top, just simmer for 30 minutes, then puree. Press Saute on pressure cooker, add 2 teaspoons oil, onions, salt, cumin, coriander, turmeric and cayenne. Saute for 3 minutes. 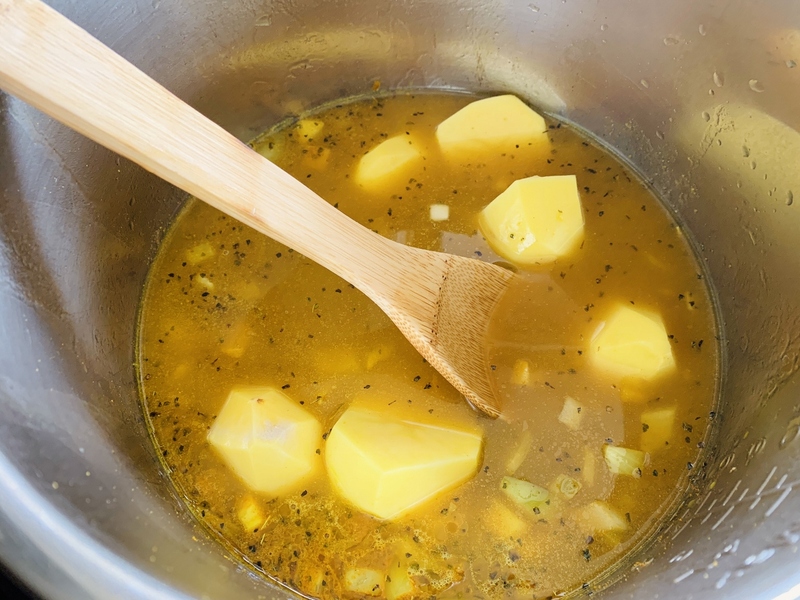 Add potatoes and broth, stir. Top with fresh spinach and press Cancel. Place lid on top and Set to high pressure for 15 minutes. Remove lid and stir. 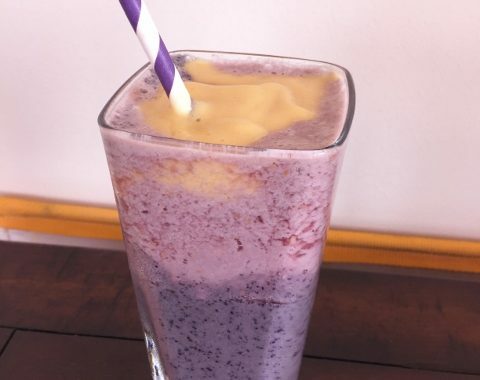 Using immersion blender, puree until mostly smooth. Ladle into bowls. Enjoy! 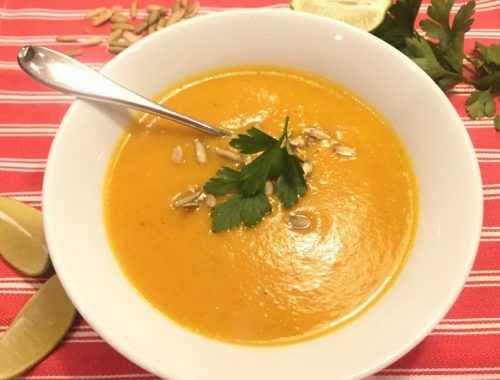 Mexican Roasted Butternut Squash Soup – Recipe!